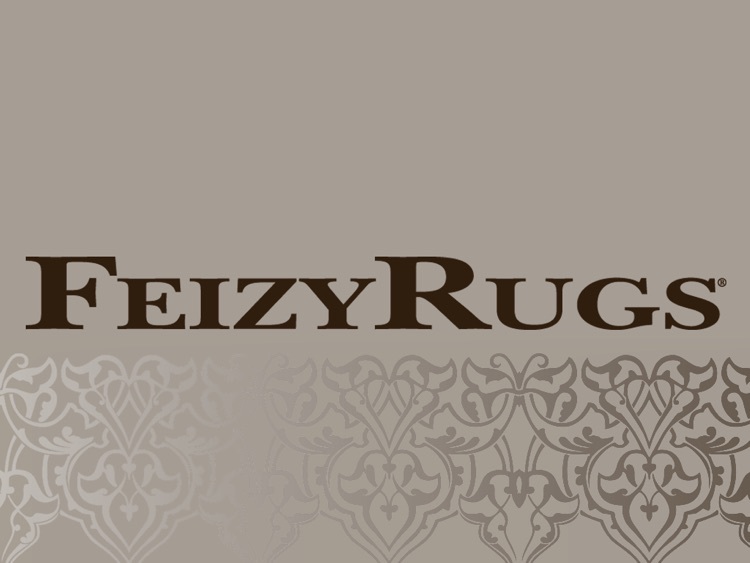 iFeizy by Xtern Software, Inc.
Feizy Rugs is one of the largest manufacturers and innovators of fine rugs in the world. 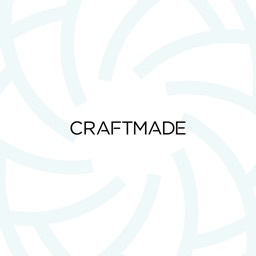 Offering distinctive designs in a wide range of styles and weaving them in every fiber imaginable - from the finest silks and wools to fashionable materials such as jute, sisal and polypropylene - Feizy Rugs is renowned for producing the highest quality hand knotted, hand tufted and power loomed rugs in the marketplace today. 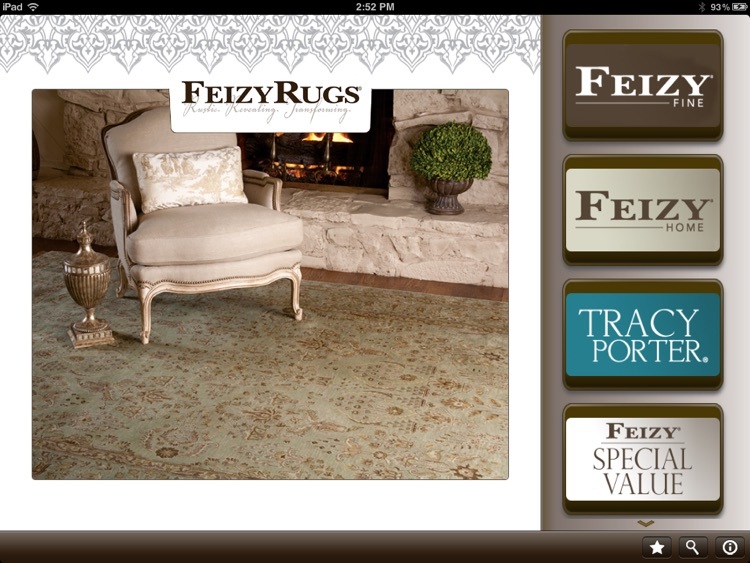 Our team at Feizy Rugs is pleased to present the iFeizy app. 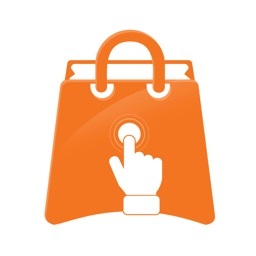 iFeizy offers a highly interactive way to learn more about our brand and the stylish products we offer. 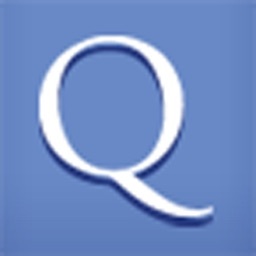 Browse our products by collection. 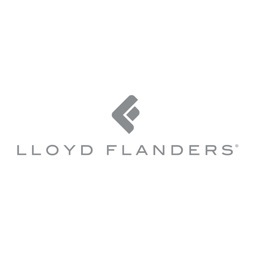 Review full lists of items to compare products, or swipe through our catalog to view our collection in brilliant high-resolution photographs. 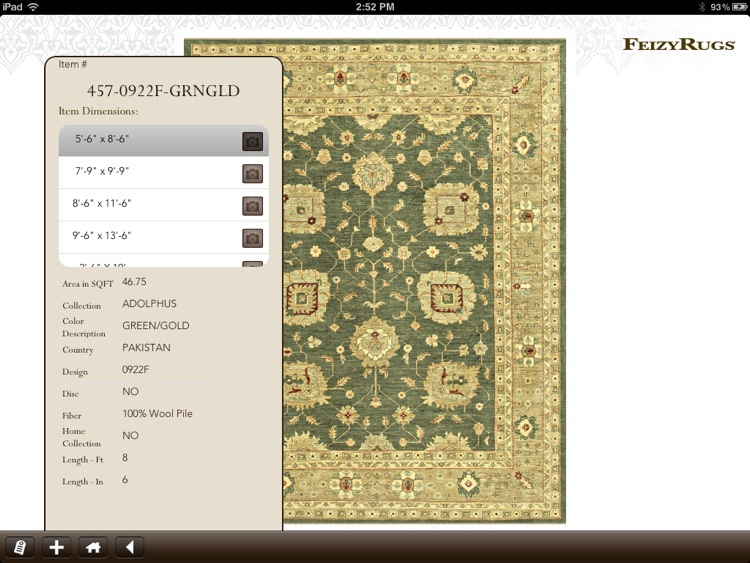 Pinch zoom on our product images to see fine details and admire the handcraft of our fine rugs collection. Admire the patterns and colors of our collection more closely and interactively than ever possible on our webpage. After admiring the color, weave, and pattern on our unique pieces, learn more about our collection by opening the item details panel. 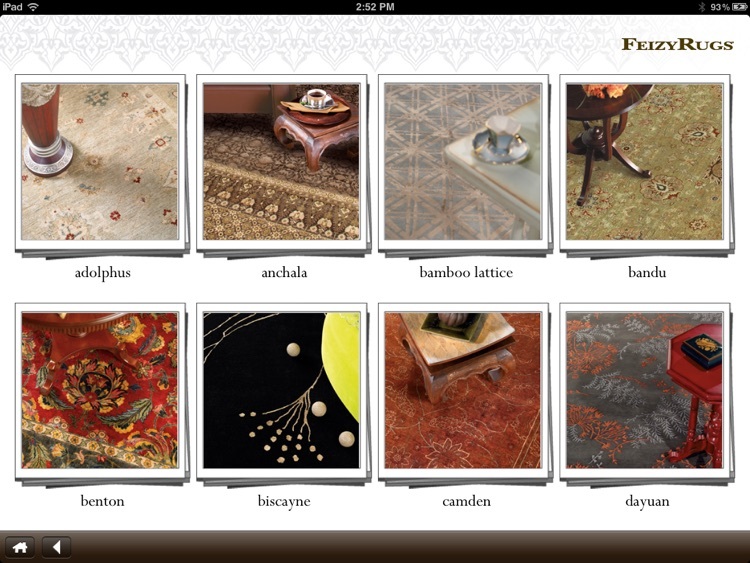 From traditional to fashion-forward, locate the perfect rug to compliment your décor using the handy search window. 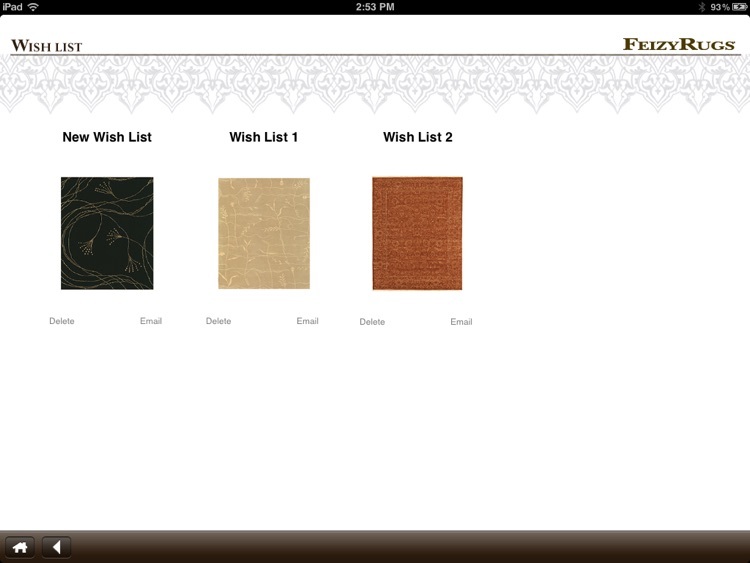 Create Wish Lists of rugs to email and share with friends, colleagues, or designers. After reviewing the rich textures and progressive designs within our catalog, learn more about the guiding principles on which our brand is built using the About Us tool. 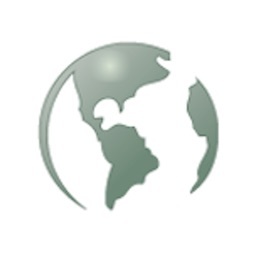 Registered sales representatives may use our app to review item pricing and availability. Photo stacks, collections of items, may be selected and created for suggestive selling and presentation to clients and designers. Sales representatives may create and submit orders from this powerful and portable sales tool. We hope that you enjoy creating wish lists to share. 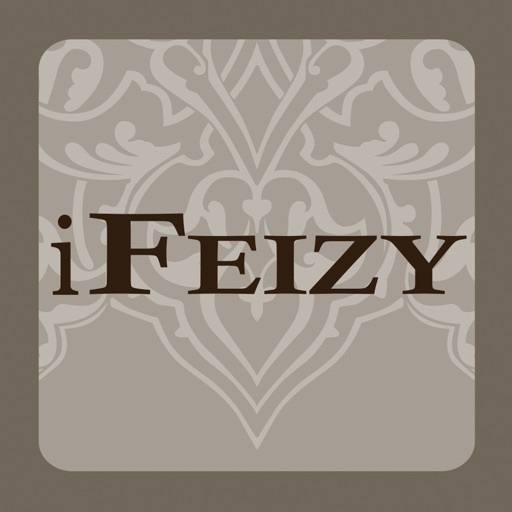 Please enjoy using iFeizy!